Labial Frenectomy is an invasive procedure that is typically performed to remove the small bit of tissue, called frenum or frenulum, between the lip and front teeth, mostly in the upper jaw. What is the Labial Frenectomy surgical procedure? Labial Frenectomy usually involves the affected region of the lips and gums. Why is the Labial Frenectomy surgical procedure Performed? A Labial Frenectomy is undertaken based on the assessment of the healthcare provider. In some cases, the healthcare provider may choose to follow a ‘wait and watch’ approach, especially in young children. Laser therapy to treat the condition is an advancement to the procedure. What is the Cost of performing the Labial Frenectomy surgical procedure? The cost of Labial Frenectomy procedure depends on a variety of factors, such as the type of your health insurance, annual deductibles, co-pay requirements, out-of-network and in-network of your healthcare providers and healthcare facilities. How is the Labial Frenectomy surgical procedure Performed? A special dressing called a periodontal pack may be then placed over the surgery site. A Labial Frenectomy is usually performed in an out-patient surgery center facility, a dentist’s or periodontist clinic/office, or a hospital. A dental surgeon or general surgeon performs a Labial Frenectomy. The time taken depends on the type of Labial Frenectomy technique used; however, the entire procedure may not take more than 30-60 minutes. 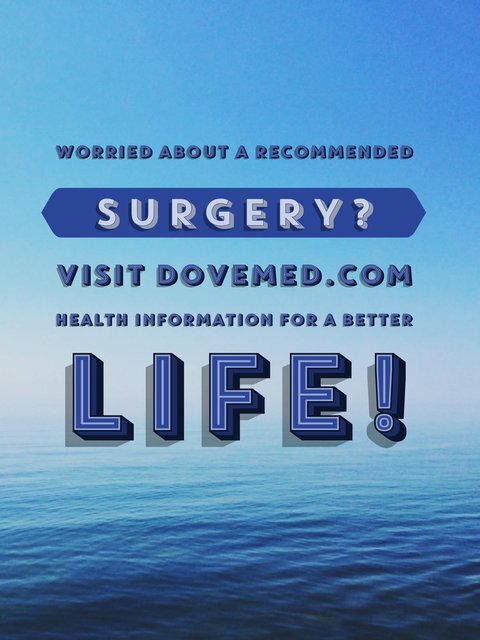 The actual surgical (incision) procedure may take only a few minutes. It is very important to provide the following information to your healthcare provider. This enables your healthcare provider in assessing the risks for the Labial Frenectomy and helps avoid unnecessary complications. A physician will request your consent for Labial Frenectomy using an Informed Consent Form. What Tests are needed, before the Labial Frenectomy surgical procedure? What is a Labial Frenectomy? What kind of Anesthesia is given, during the Labial Frenectomy surgical procedure? What are the possible Risks and Complications during the Labial Frenectomy surgical procedure? What Post-Operative Care is needed at the Healthcare Facility after the Labial Frenectomy surgical procedure? What are the possible Risks and Complications after the Labial Frenectomy surgical procedure? 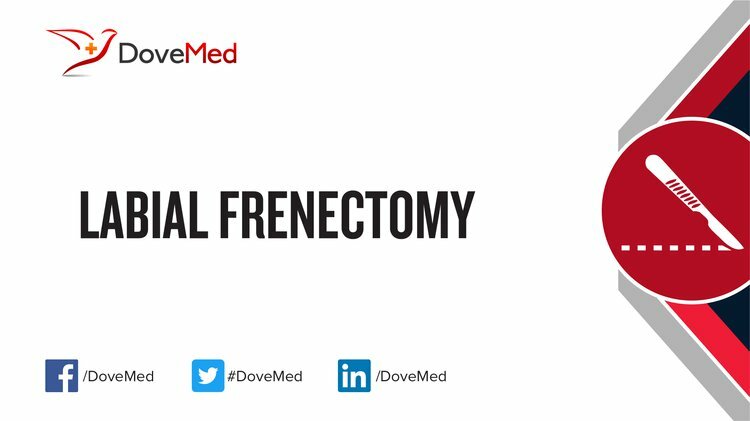 A complete recovery from Labial Frenectomy procedure is generally achieved. The prognosis is excellent without any serious complications being observed. What Post-Operative Care is needed at Home after the Labial Frenectomy surgical procedure? A complete healing and recovery takes place in a few days to a week. However, the time of recovery is generally lesser when the laser method or electrosurgery is used for Labial Frenectomy. Who will you receive a Bill from, after the Labial Frenectomy surgical procedure? The patient is advised to inquire and confirm the type of billing, before the Labial Frenectomy is performed.